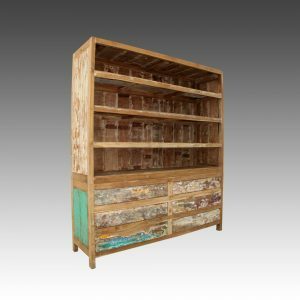 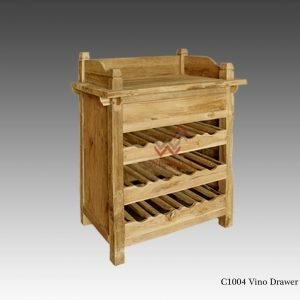 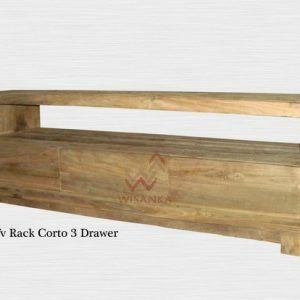 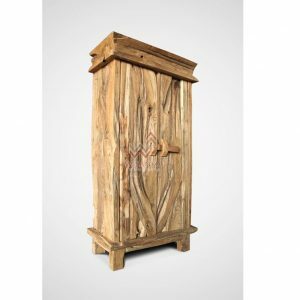 Kushi reclaimed TV stand storage console offers a rustic simplicity in a cabinet that’s actually quite versatile. 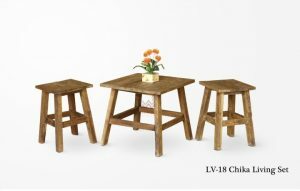 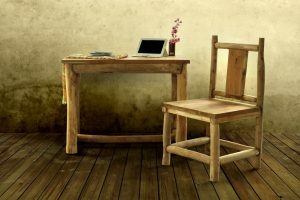 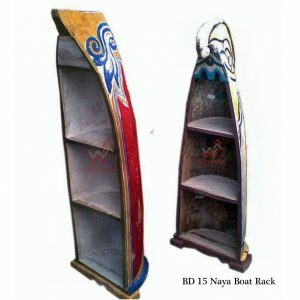 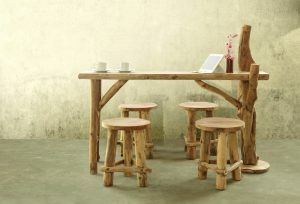 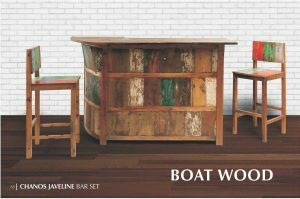 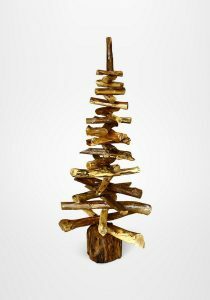 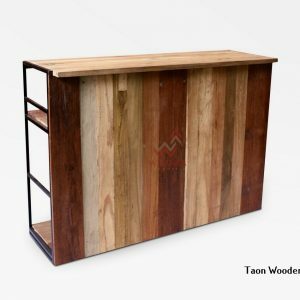 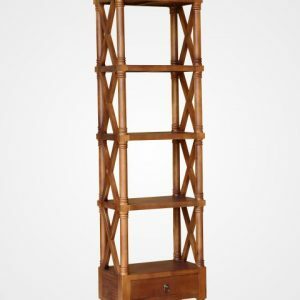 The body is crafted from high-quality reclaimed teak. 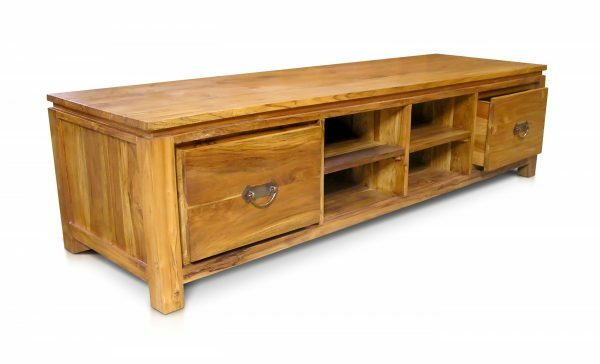 The length design gives you a wide top that can easily accommodates at flat panel TV. 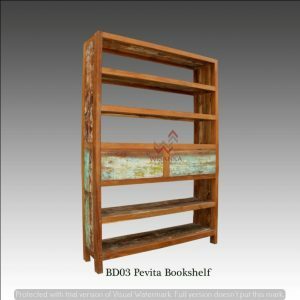 The bellow you’ll find three separate compartments, each with an adjustable shelf.